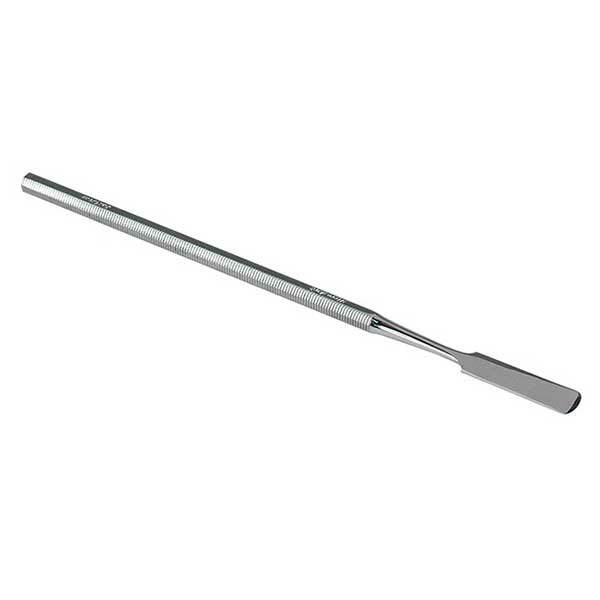 Mini Putty Knife features a flat, slightly flexible blade, rounded end, straight sides. Tip is 1-1/2 inches x 5/16 inch. 6-1/2 inches long.